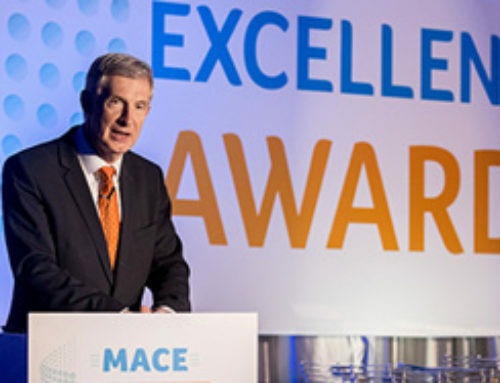 It’s been a busy year for MACE with new stores opening in communities around the country. 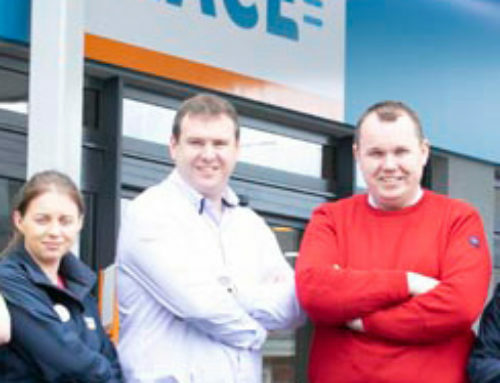 MACE Raheny opened its doors earlier this year under the watchful eye of store owner Ronan Morris. The store has a superb MACE Deli with a range of hot and cold foods for you to enjoy. Stop for a Bewley’s coffee and if you have a few minutes to spare enjoy it in the café area. 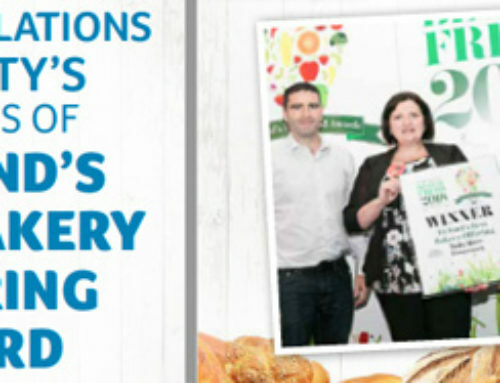 You’re sure to be tempted by the delicious range of breads and cakes on display. Or pop in if you need to pick up something for your evening meal. There’s a full off-licence too if you fancy a tipple. 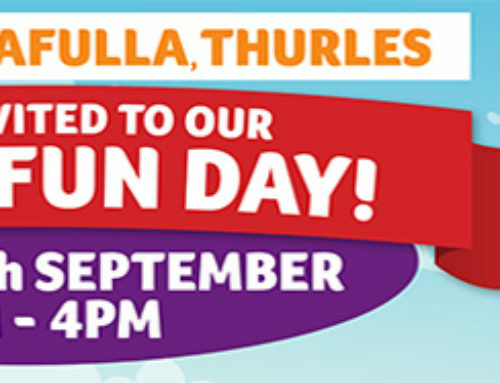 The store celebrated the official opening with a family fun day and has a guest appearance from Dublin Footballer, Brian Fenton on the day.